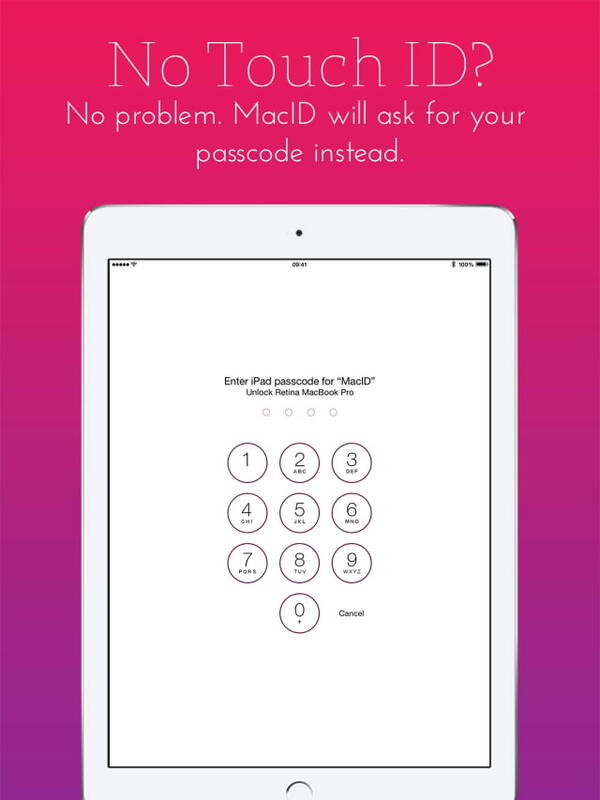 MacID, Uses Touch ID of Your IPhone or IPad to Unlock Your Mac. 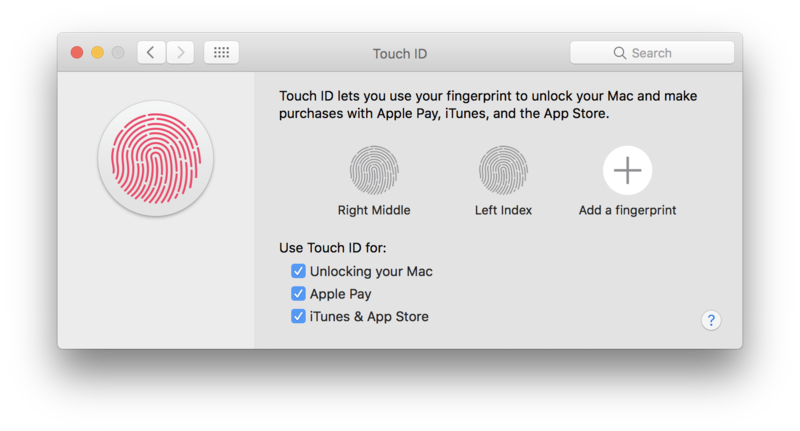 Unlock your Mac through TouchID is something that all those who have an iOS device with sensor footprint of the company we want to. 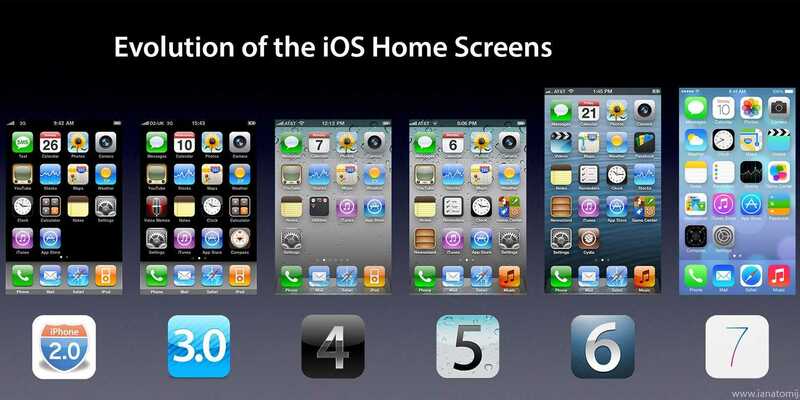 But until Apple decides not to include it will have to resort to other solutions. 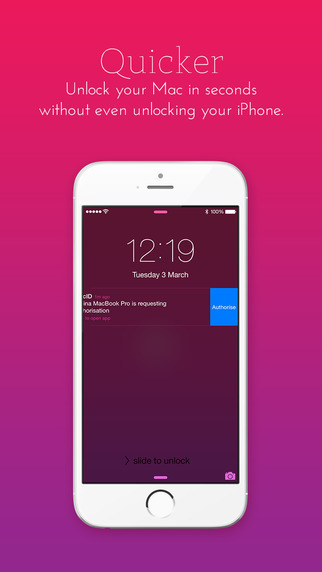 One of them is MacID, application to 48 hours You can download for free from the App Store. 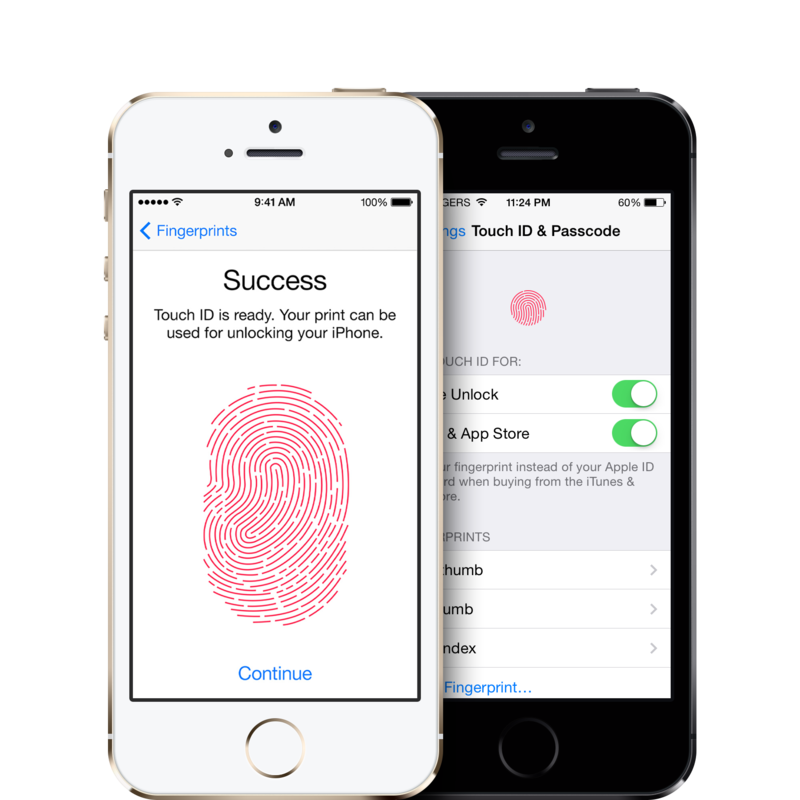 If you have a Mac with Bluetooth LE connectivity and a device iOS IOS 8.0 or higher and sensor Touch ID going to be able to unlock your Mac via the iPhone or iPad. 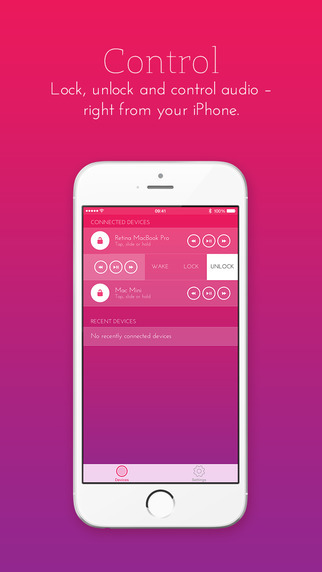 But not only that, also version 1.1 brings new features like control of audio applications from iTunes and Spotify from our terminal iOS. 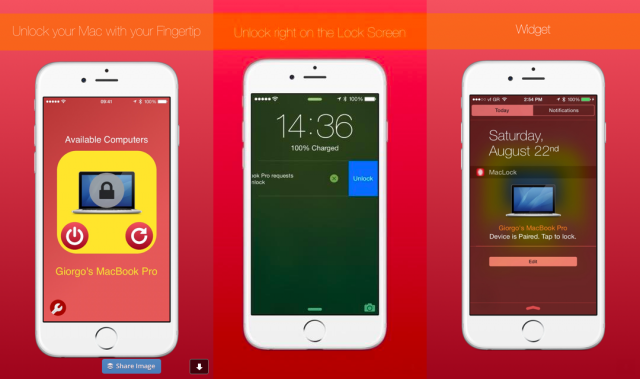 In addition to other features as the auto-lock your Mac when we move away, possibility of having several paired Mac and even notices whether or not your Mac has been unlocked. 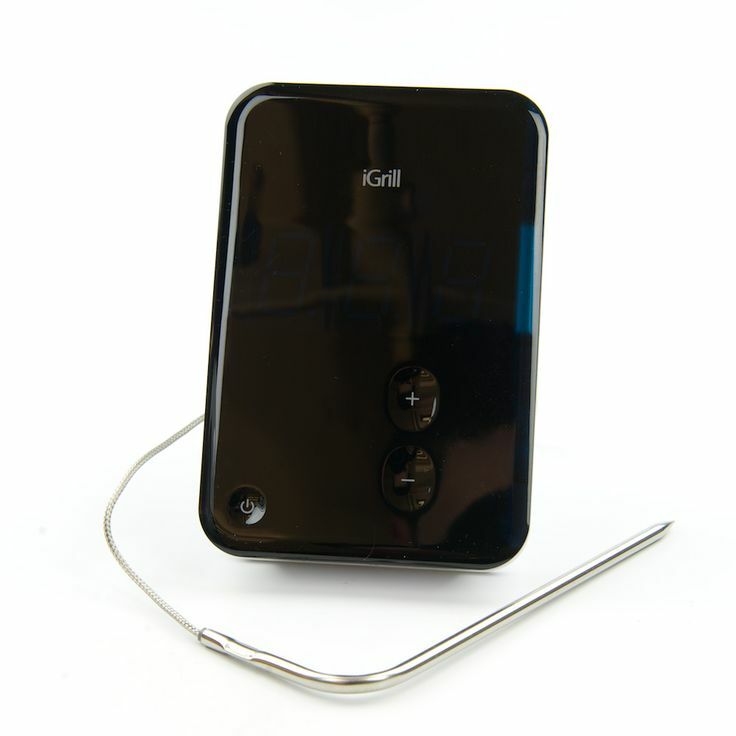 Ultimately an extra solution you already knew, Knock. 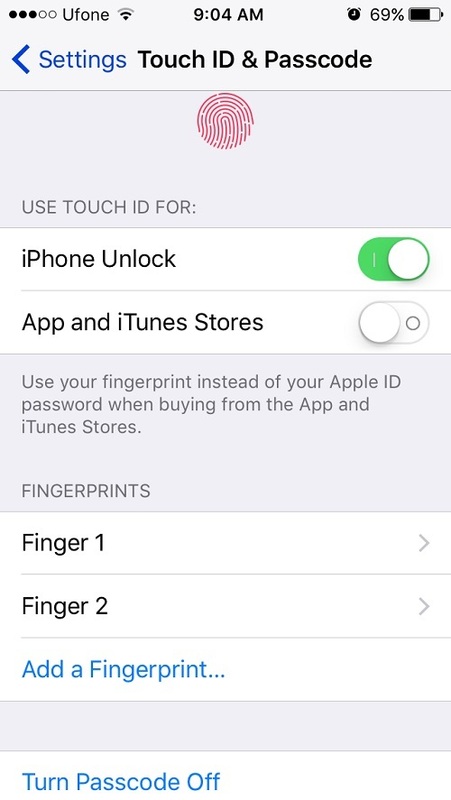 Only here instead of tapping on the screen, use TouchID. 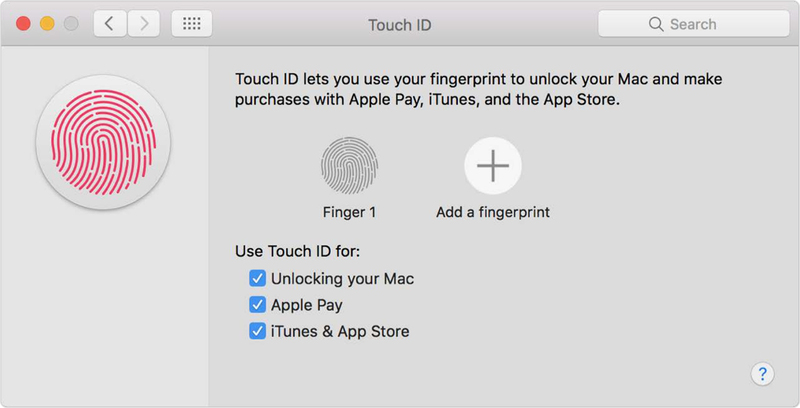 It is essential to install an app on your Mac enabling the interconnection of devices and therefore the release when we put our finger on TouchID. 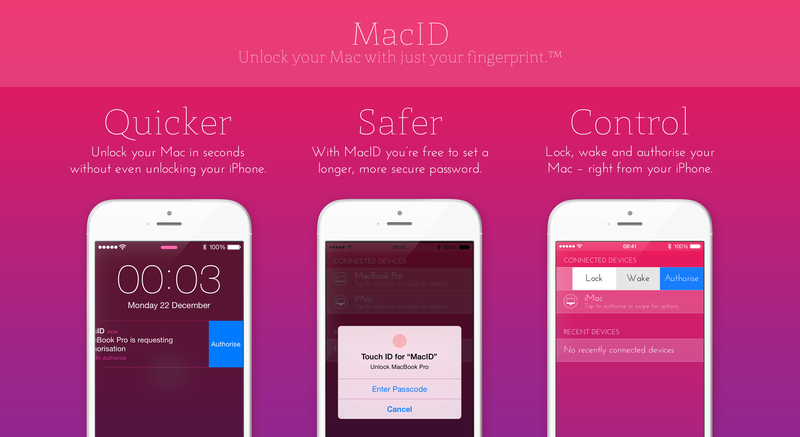 And the big question we trust to use our footprint to unlock the Mac? Yes, there is no problem. But hey, it is already a decision of each to use it or not. 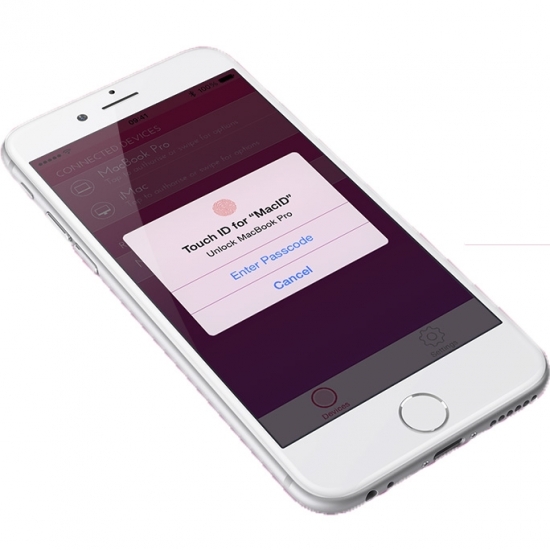 Touch ID — Everything you need to know!